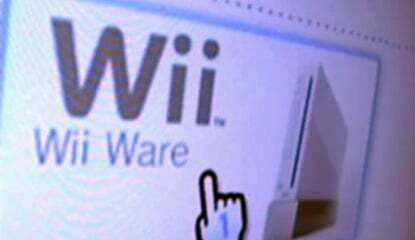 After the Golden Week break it looks like Nintendo is mostly offering up titles that we've already seen elsewhere around the world. 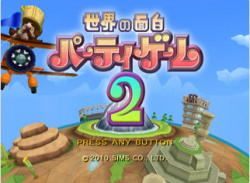 WiiWareSekai no Omoshiro Party Game 2 (500pts - Sims Co., ltd.) – The sequel to last month's Fun World Party Game offering five new games in five new countries: bullfighting in Spain, ziggurat climbing in Mexico, building cleaning in New York,..
Over the Top Games' awesome puzzle platformer finally crosses the ocean. 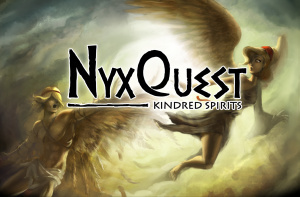 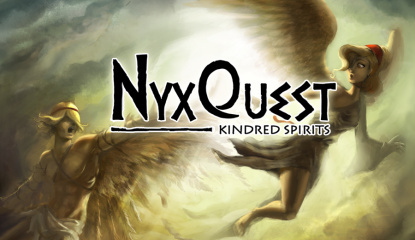 Over the Top Games has finally announced a North American release date for their debut game, NyxQuest: Kindred Spirits. 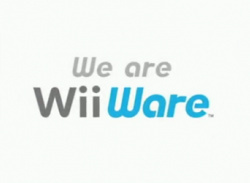 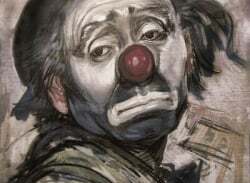 The game was released in Europe back in June, but week after week, did not show up in any North American Wii Shop updates. 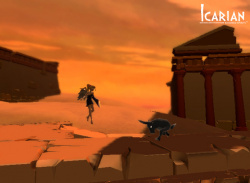 Thankfully, you can now rest easy knowing that the game will be out next Monday, the..
Mythologically themed WiiWare title Icarian: Kindred Spirits may still have a TBD release date, but those UK'ers that dig the soundtrack may want to keep their eyes extra open. 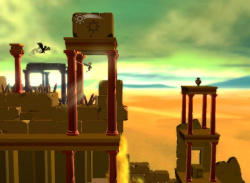 Over at the game's Nintendo UK page, a contest of sorts has been revealed: the first 100 registered Club Nintendo users to download the Greeky.. 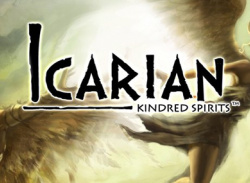 Check out the new game play trailer for the upcoming WiiWare title Icarian: Kindred Spirits! 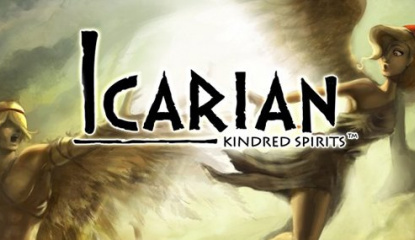 We just managed to get our hands on the brand new official Icarian: Kindred Spirits game play trailer. 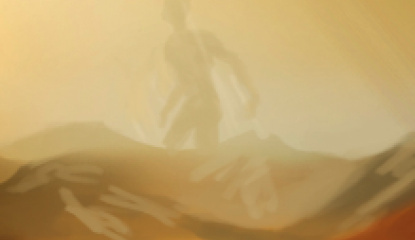 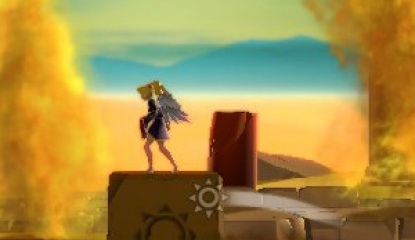 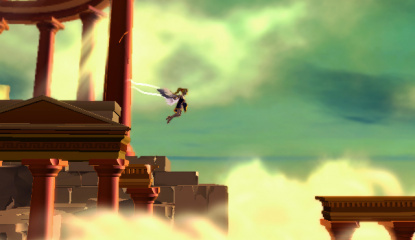 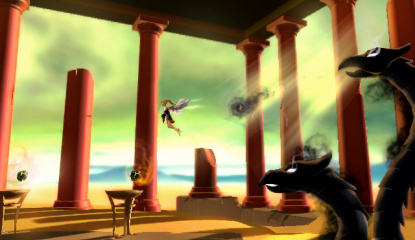 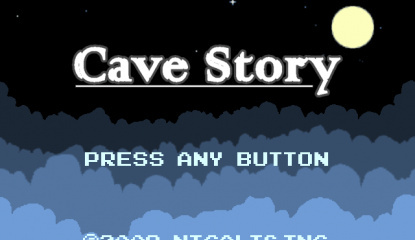 The game follows the adventures of Nyx, an enigmatic winged girl, who must descend from the heavens in search of her missing friend Icarus. 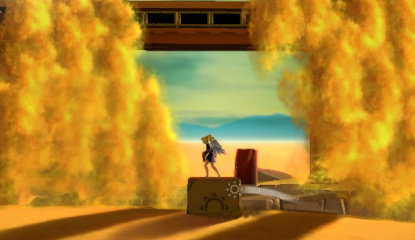 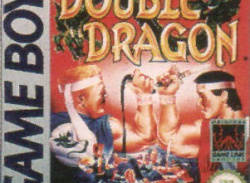 The game is controlled using the Wii Remote, by using easy,..